Turner’s Furniture - Latex Mattress Store Tifton GA.
Auston and Fortson Turner are fourth generation store owners. They are just as dedicated and proud to continue their family’s history. That is to provide their fine customers with furniture and service of the highest quality. In addition, they wish to do so at the lowest prices they can. 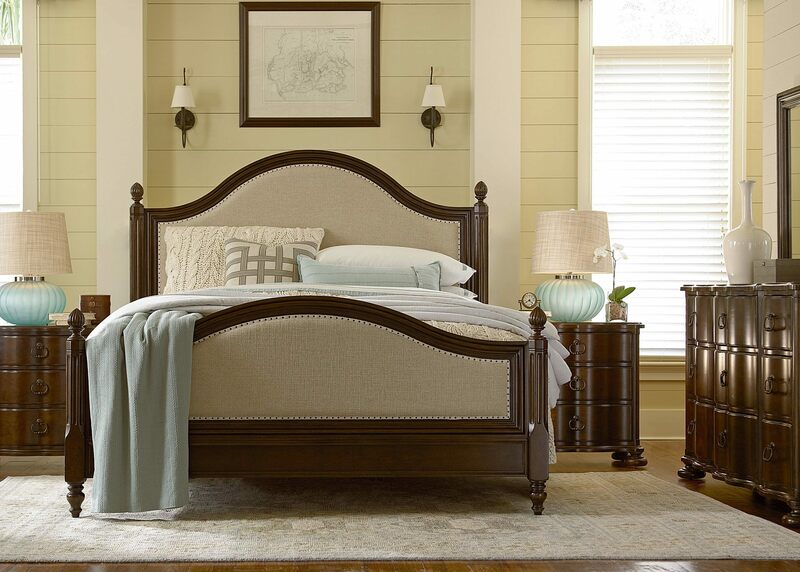 At this moment, you will be able to find Turner’s Furniture across South Georgia, Southeast Alabama and North Florida. There are a total of 9 retail stores. 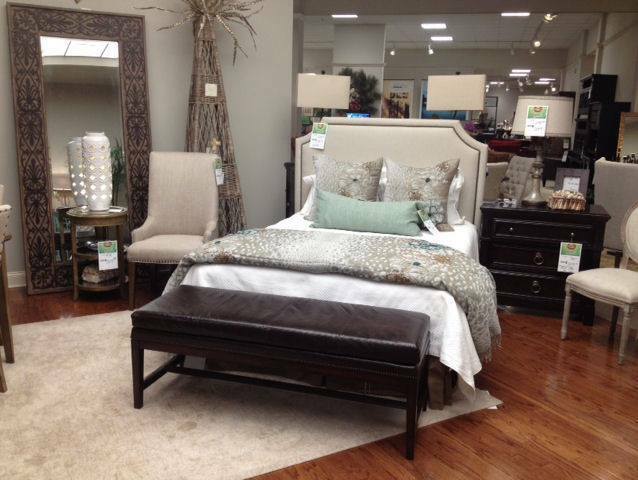 In fact, Turner’s Furniture is the largest independent furniture retailer in South Georgia! Furthermore, they are also a member of the Furniture 1st, which is one of the largest furniture cooperatives in the whole nation. This way they are able to provide you with the lowest prices and best items as they love buying in high volumes. This is also the case for latex mattresses. While you browse through Turner’s Furniture, you will notice that you wont have a lack of brands. Turner’s Furniture promise that they will make sure to not limit the amount of designs you will see as they have items from all of the top 50 furniture manufacturers in the whole world for the lowest prices. When talking about the best manufacturers in the world, it is important to also mention Vita Talalay with their latex mattress, latex mattress topper and latex pillow. 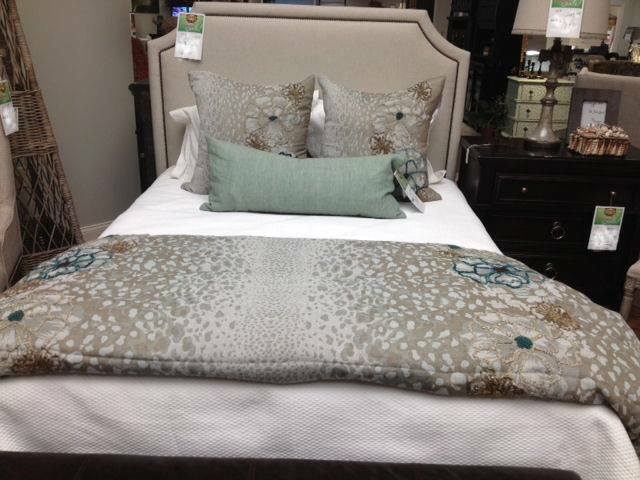 You will find them at Turner’s Furniture inside latex mattresses made by Elevate. Vita Talalay latex mattresses are the healthy choice as they are made of 100% pure natural latex. They are extremely breathable, which is why they are also hypoallergenic. Furthermore, they provide optimal support and are soft at the same time. This is usually a paradox in the industry but Vita Talalay latex makes it happen. 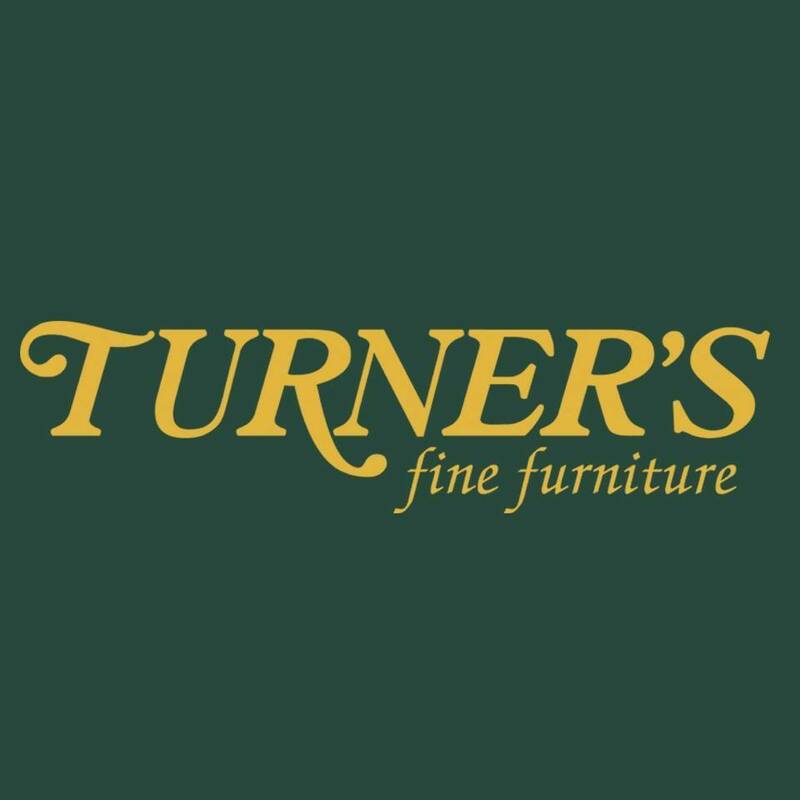 We highly recommend you to visit one of Turner’s Furniture retailer stores. This way you will be able to test the products out for yourself and know what we are talking about.